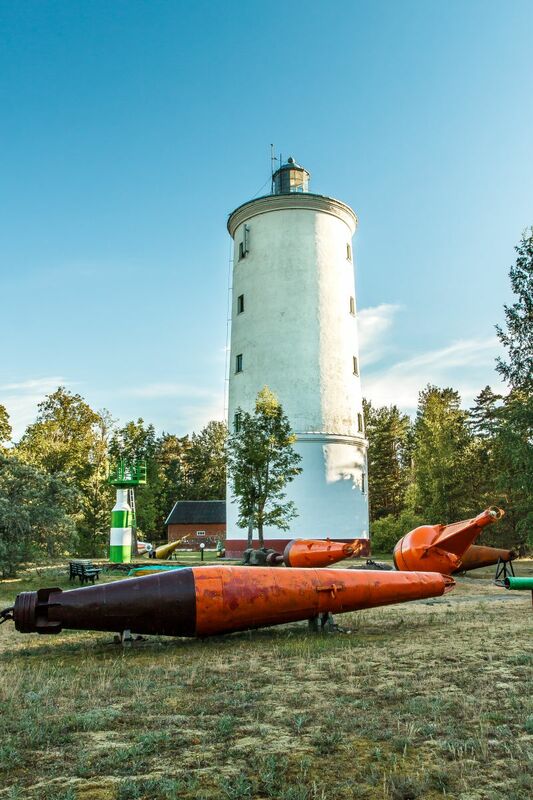 “In Latvia there are many industrial heritage buildings and sites that from abandoned objects could be transformed into really exiting tourism objects. We will give a new life altogether to 26 objects in Latvia and Estonia with support of the Europe, moreover five of them in Kurzeme. Aizpute water tower, former railway station “Airītes” and Ovīši lighthouse near Ventspils undergone remarkable changes and are open to public now, but Pāce wool factory and Kuldīga needle factory are being improved at the moment,” reflects Jana Kalve, the Project manager of the “Industrial heritage”. The former Aizpute water tower turned from a degraded object to a fascinating view tower with a wonderful panorama view on Aizpute and its surroundings. 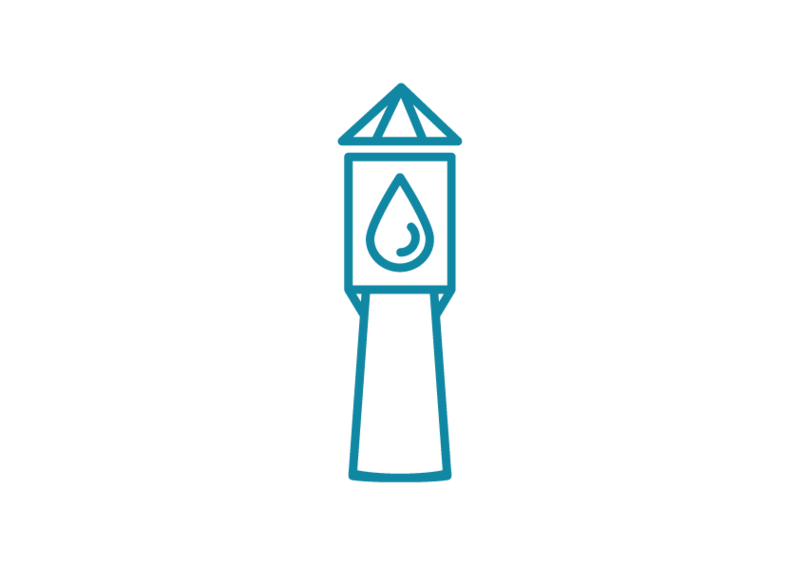 You can find out the history of water supply systems here as well. The 27m high tower was opened to public in June and had already many visitors since then. The owner of the former railway station “Airītes” Pēteris Stumburs and his wife Kristīne Stumbure are renovating the station building. With the support of the Project they managed to open to the public the waiting room and the cashiers chamber, as well as to deliver a big map with all Liepāja-Rīga railway stations. The owners of the station intend to organize there different events, open-air concerts and theatres in their premises where you can sense the mood of the past. 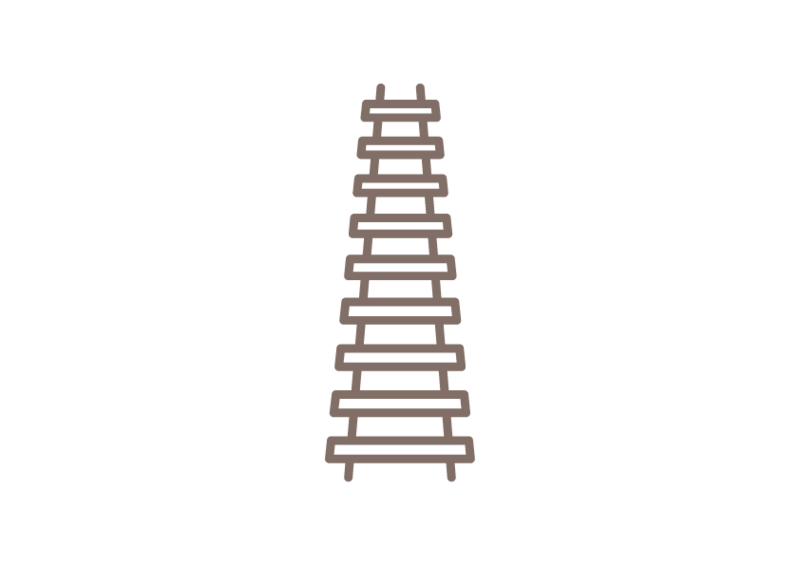 The oldest Latvian lighthouse Ovīši experienced significant changes. Ventspils freeport authority opened a new exposition here, that tells about the history of lighthouses, their development through time and functioning principles. The stories are being told in an exciting way with interactive exposition and the newest technologies. 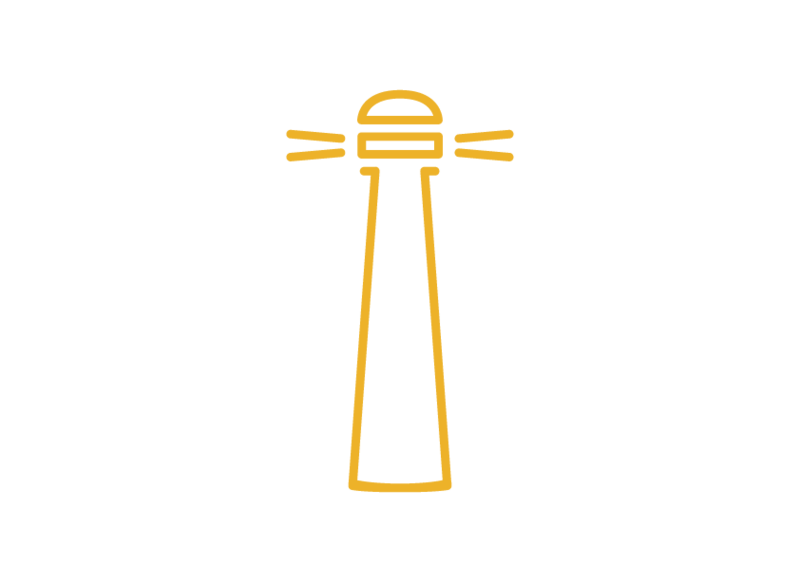 The visitors may try out the Morse code and the foghorn, as well as to acquaint themselves with many sea navigation tools. 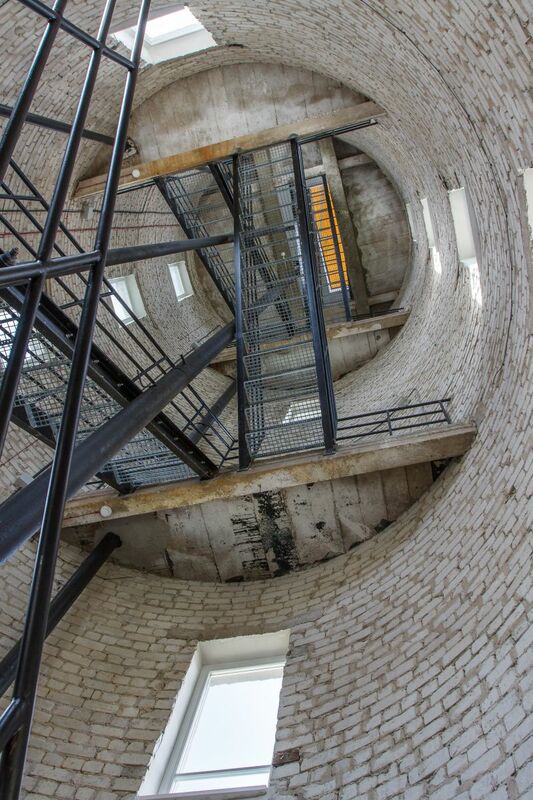 Many concerts and exhibitions are organized in Ovīši lighthouse because of its great acoustics. Industrial heritage is considered as all buildings that are not being used anymore due to development of the technologies and industry. 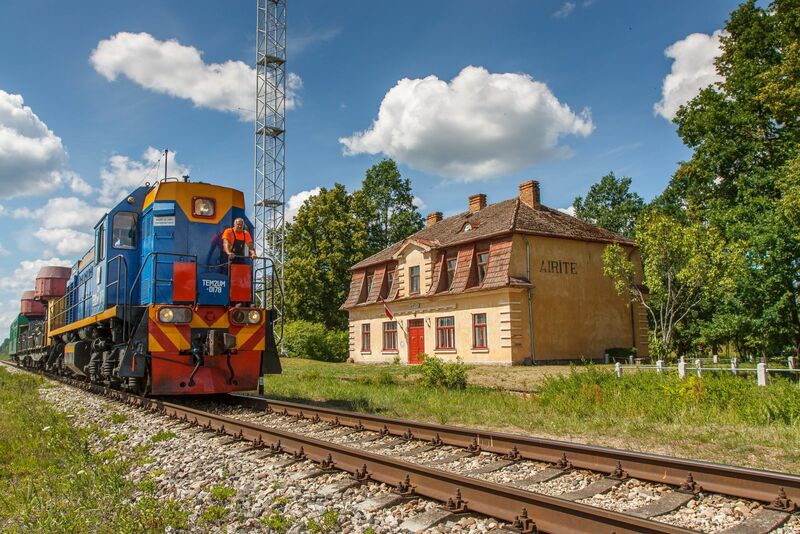 During the INTERREG Estonia – Latvia cross-border programme 2014.-2020 project 26 objects in Estonia and Latvia to be improved and developed as tourism products giving them a new life. 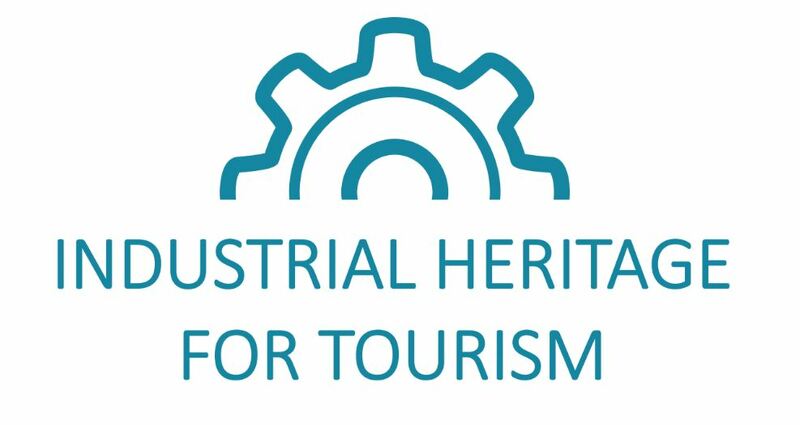 In addition, there will be established a joint route to demonstrate the industrial heritage and unite all the industrial heritage objects as well as represent other industrial heritage sites.